Retire healthy. Retire financially literate. Retire with purpose. The Senate Special Committee on Aging says that American elders lose $2.9 billion in fraud per year. That’s spread among 78 million Americans over the age of 65. One in five of that population has some sort of cognitive issue, a number that rises to more than half when narrowed to people 85 and older. An HSA can potentially offer a pool of tax-exempt dollars for health care, a path to tax savings, and even a possible source of retirement income after age 65. The S&P 500, as we know it today, was introduced in March 1957. It tracks the market value of about 500 large firms that are listed on the Nasdaq Composite and the New York Stock Exchange. The S&P is structured to include companies from across the sectors of the business community, in an effort to represent the breadth of the U.S. economy. The law does not require a will to be drawn up by a professional, so you could create your own will, with or without using a template. If you make a mistake, however, you will not be around to correct it. When you draft a will, consider enlisting the help of a legal, tax, or financial professional who could offer you additional insight, especially if you have a large estate or a complex family situation. Remember, a will puts power in your hands. ABLE accounts give families with children who have special needs a new way to save and invest for future needs and expenses. 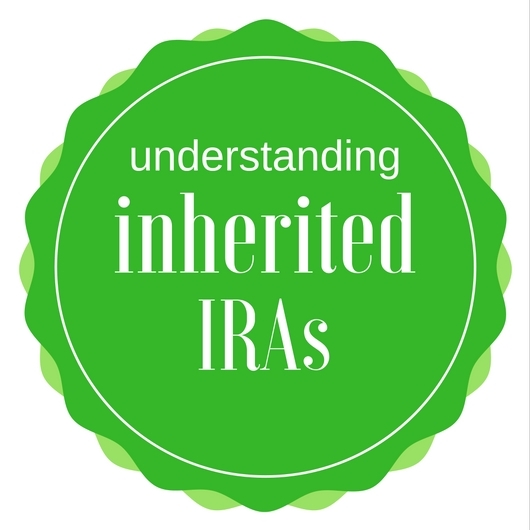 A breakdown of the advantages of the two basic types of IRAs, the Traditional and the Roth. Let's look beyond the headlines. 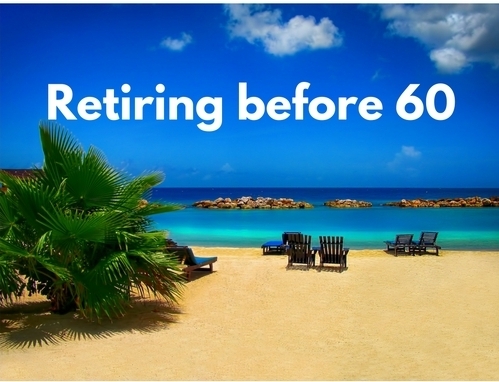 The realities of retirement may surprise you. While some numbers are favorable, such as a higher standard deduction for those 65 and older, other statistics are concerning, especially as they relate to senior women. A historical perspective on bear markets. This Christmas season, absolutely go ahead and participate in the Angel Trees, the food drives, the Senior Santas. It’s part of the fun. But consider if you can commit to a regularly scheduled donation throughout 2019. You might be surprised by how much good you can do. Tax breaks, excludable gains, possible credits, and larger standard deductions for seniors. A single retiree may pay as much as $500-1,000 per month for private health insurance. For a couple, the monthly premiums can surpass $2,000. 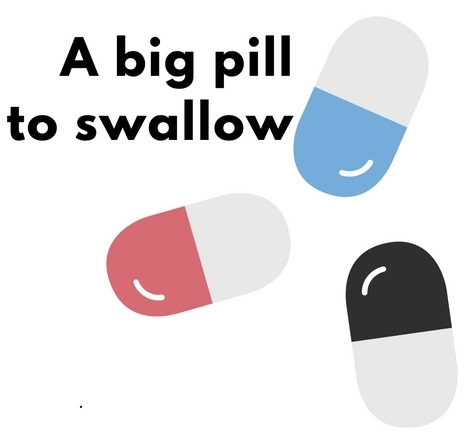 These are ballpark figures; fortunately, seniors without pre-existing health conditions can locate some less expensive plans offering short-term coverage, albeit with high deductibles. If you find yourself in this situation, what are your options? Here we summarize the changes to the savings maximums on the most common retirement account types. There is no “generic” retirement experience, and therefore, there is no one-size-fits-all retirement plan. Each individual, couple, or family should have a strategy tailored to their particular money situation and life and financial objectives. Your charitable gifting can have real impact even if you don’t have a fortune. Think about what financial independence (or greater financial freedom) means to you. How do you want to spend your time? Should you continue in your present career? Should you stick with your business, or sell or transfer ownership? What kinds of near-term possibilities could this open for you? What are the concrete financial steps that could help you defer or reduce taxes in the next few years? How can risk be sensibly managed as some or all the assets are invested? Whether you want to accomplish in 2019 what you did not quite do in 2018, or further the positive financial trends underway in your life, now is the time to look forward and plan. As you approach and enter retirement, the "sequence of returns"--or the market's actual year to year performance--matters a lot more than it did early in your earnings years. If you save consistently for long enough, your retirement account's earnings may start to exceed your contributions. A family legacy can have multiple aspects. It can include much more than heirlooms and appreciated assets. It may also include guidance, even instructions, about what to do with the gifts that are given. It should reflect the values of the giver. What are your legacy assets? What is the point of starting today, some young adults wonder? The point can be expressed in two words: compound interest. Employer contributions of any size to retirement plans are commendable, to be sure, but employees should be aware that there may be little connection between the match percentage and how much they need to set aside for retirement. If you are being exploited financially, or seem at risk of such exploitation, that person will be alerted and called to action. An old saying states that money never builds character, it only reveals it. The character and morality of your trusted contact should not waver upon assuming this responsibility. If given sensitive information about your brokerage accounts, that person should not sense an opportunity. Medicare takes a little time to understand. As you approach age 65, familiarize yourself with its coverage options and their costs and limitations. Certain features of Medicare can affect health care costs and coverage. Some retirees may do okay with original Medicare (Parts A and B), others might find it lacking and decide to supplement original Medicare with Part C, Part D, or Medigap coverage. Put $1,000 under a mattress and in 20 years, you're likely to have less real money than what you started with. What are the warning signs that an elder may be losing the ability to handle finances? What can adult children and grandchildren do now to make future decisions less stressful? The added benefit of projecting substance through an appropriate work uniform is that it can add actual value to your work product by giving you more time to think about important matters. 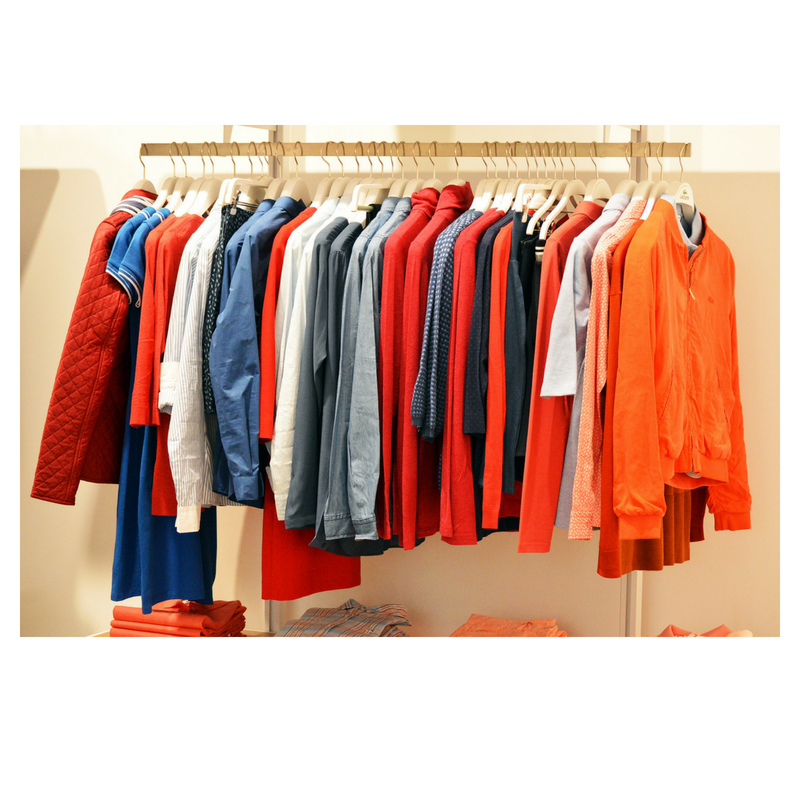 The newly affluent are especially susceptible to lifestyle creep. Live well, but not extravagantly. After years of law school or time toiling at start-ups, getting hired by the right firm and making that career leap can be exhilarating – but it should not be a gateway to runaway debt. Hope is not a strategy. When you save and invest with goals in mind, you make a commitment. From that commitment, a plan or strategy emerges. In contrast, others will save a little here, invest a little there, and hope for the best. A university education can often require financing and assuming debt. If your student does not qualify for a Pell Grant or other kinds of help, and has no scholarship offers, what do you do? You probably search for a student loan. But if your student needs to finance a college education, remember that this financial need should come second to your need to save for retirement. Your student has a chance to arrange a college loan; you do not get to arrange for a retirement loan. While refinancing is not always an answer--especially if the term is lengthened, causing you to pay more in interest--hopefully you will be able to lower the interest rate on your loan, shorten its term, or find a way to reduce your monthly payments. If your relationship contains a saver and a spender, and you often disagree about purchases, consider paying yourselves an allowance. Having too much debt can be stressful. It can ruin relationships. Get a plan to get rid of it. You may find it advantageous to itemize in 2018 using Schedule A so that you can claim medical expense deductions and take advantage of what could be the last year for the 7.5% threshold. Or, you might find that taking the newly enlarged standard deduction makes more financial sense. If you think your household will have significant medical expenses this year, it might be wise to compare the options. Though the study of home economics feels dated, there's real money to be found from practicing economy in your home. 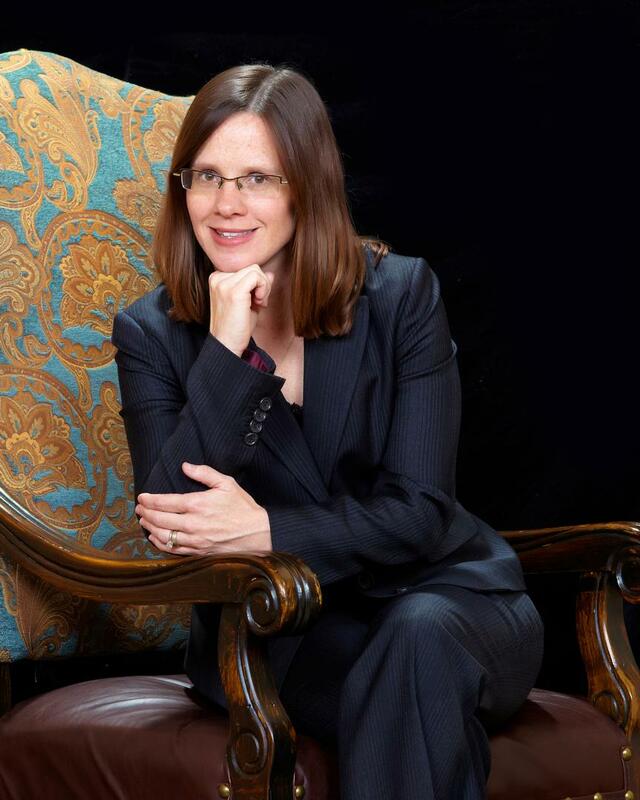 Have you ever heard the simple suggestion to "get it in writing"? Well, there's a reason this is a good idea. It can help all parties to an agreement stay honest. It can even help you stay honest with yourself about your plans, goals, hopes, and dreams! When you are pressed for time or energy and your alternative is takeout (which is not faster), ask yourself what two things you have on hand that you can stir together. This minimalist approach may help you through more than one culinary emergency. Retirement triage: Are you a critical patient? Rules of thumb for determining whether your retirement savings are in a state of emergency, and what to do about it. After you retire and your monthly paycheck stops, you need a strategy to replace that cash flow. 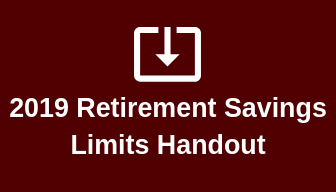 You may need to look at combination of retirement account withdrawals, private income contracts, pensions, Social Security, and/or part-time work. Can you implement any of these strategies to lessen the burden of your higher education debt? In logging on regularly, you may do your part to help the SSA detect and ward off criminals who could use your identity to collect or file for benefits. More often than not, an individual or couple who goes through a financial planning process will discover that they need to make a change. Here are some typical adjustments we recommend. If you struggle to rein in your grocery spending due to routine shopping at luxury grocery stores, try unleashing your imagination instead. Think about what culinary experiences you’ve really enjoyed, explore other cuisines, and practice using what you already have. Not only will your wallet thank you, but you’re likely to gain fresh satisfaction from your inspired creations. Prudent trust management is a legal duty in almost all U.S. states. Irresponsible trust management may lead to legal trouble for a trustee. A few things are worth remembering at this juncture. One, Wall Street has had more good years than bad ones, as any casual glance at its history will reveal. This year may turn out well. Two, something similar happened in the mid-1990s – a long, easygoing bull run was suddenly disrupted by major volatility. That bull market kept going, though – it lasted four more years, and the S&P 500 doubled along the way. Three, this market needed to cool off. Lack of resources to escape a trying work situation--or just take a needed break--can enhance workplace suffering. How you get around, take care of your home, and manage your time and relationships are key non-financial considerations to ponder BEFORE turning in your notice! Hunger emergencies cause greater than necessary spending on food. Staying ahead of hunger, which requires planning, is key to avoiding them. Here are 3 tips for doing just that! As a financial planner who reads widely on people’s money habits, mindfulness around food spending--including dining out, of course--seems to be a good gateway into the cultivation of better money behaviors overall. Mastering personal finance is largely about self control, and food spending is close to 100 percent in your control, almost immediately, whereas selling a car or house is more involved or perhaps impractical. Care must be taken not only in the setup of a special needs trust, but in the management of it as well. This should be a team effort. 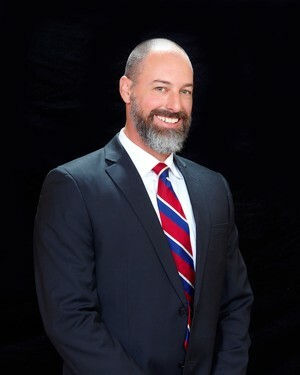 The family members involved should seek out legal and financial professionals well versed in this field, and the resulting trust should be a product of close collaboration. With this recommended strategy, I compensate for common stumbling blocks in money management, including: savings, irregular expenses, and making sure bills are covered. Use these four steps to keep your New Year's resolutions on track. Whether it's paying down debt, spending less, or saving more, achieving many of the typical financial resolutions usually involves some sort of sacrifice. Here's an overview of ways you can make progress on these common goals. The COLA will help retirees out, but it won't help them get ahead. If you inherit a small IRA, it might make sense to cash it out. But if the IRA is large, there are opportunities to stretch withdrawals (and their tax consequences) over a longer period of time. Coverdell ESAs, 529 Plans, UGMAs, UTMAs. The alphabet soup of giving your loved one the gift of education. 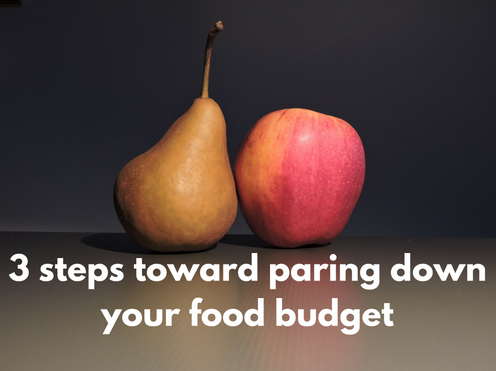 While you might be intimidated by meal planning, freezer cooking, or eating too much Ramen, it's still easy to take action to reduce your food spending. Disability insurance, coverage for your sewer line, GAP insurance on vehicles, and flood/earthquake coverage are niche insurance offerings we don't think about every day. 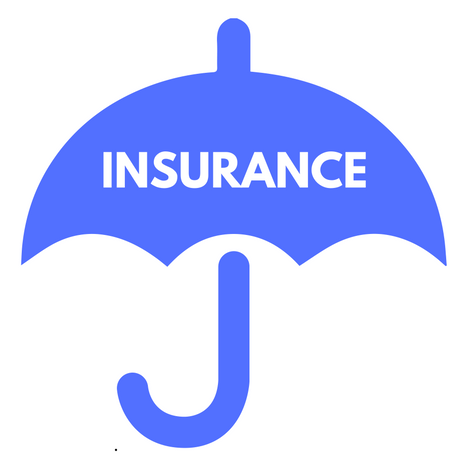 Most everyone is well served by reviewing their insurance coverages at least once a year, including these lesser-known types. 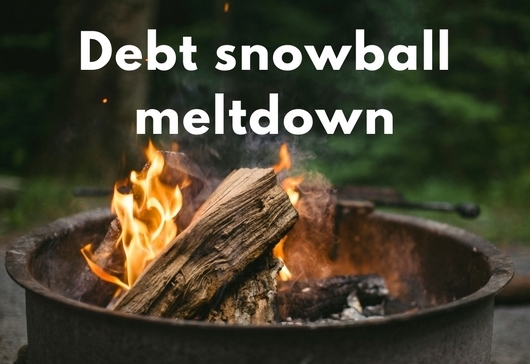 A debt snowball meltdown is a sad situation. Rather than continuing debt payoff with your extra monthly funds, or simply celebrating the additional financial freedom, you ponder what new payment your already-stretched paycheck can cover. When you roll a snowball too close to a campfire, it disappears. Thinking this way--how much can my paycheck handle?--is a no-fail recipe for continued financial stress and month-to-month (or even week-to-week) living. American adults’ top financial regret is not saving for retirement earlier. 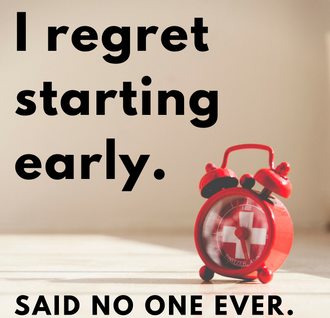 Do you have this common regret? If you are still working and think--or know--you are behind in saving for retirement, now is an excellent time to bury some of those would-have, should-haves. Action helps cancel out regret, and fall is a great time to act. The danger of not making real choices with your money as your income (hopefully) rises over the years is that you will have inflated your lifestyle but will have no corresponding savings to support that lifestyle in retirement. Budgets—or spending plans, as financial advisors like to call them—are prepared on a spreadsheet, in personal finance software, or in a spiral notebook. Delusional as they can be even in their creation, underestimating regular spending and failing to account for irregular costs of living, rarely are these important guides brought into real time: implemented, monitored, revised. A basic estate plan is better than procrastination. A bona fide wealth transfer strategy is even better. Involving your heirs in its creation, refinement, and implementation may help you guide your wealth into the future in accordance with your goals. When you or your spouse receives a pension from an employer that did not participate in Social Security, your benefits could be reduced. 4 lessons I have learned after 3 years spent meal planning. The reward for spending a bit of time planning what you will eat is peaceful, stress-free weeknights with no stove slavery or fat bill from a quick-serve restaurant. In a house with two kids under 3 and two working professionals, that is priceless! Are you ready for unexpected money to come your way? Are you standing with your shovel, ready to put it to work? Or are you half-starved, waiting for someone else to cover your next meal? My alma mater is Texas A&M, but as much as I’d like my sons to graduate as Aggies, I realize dear old dad’s wishes can’t be the only consideration. 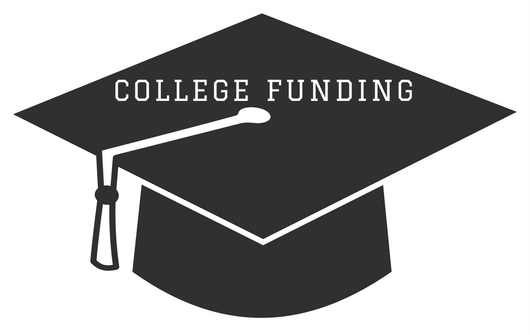 Funding a college education is a major investment, and goodness of fit and value for the money must also play a part in the decision. Most people think about emergency savings incorrectly, which leads to their not having any emergency savings. First, we think of emergency savings as cushions when we should really be thinking of them as bridges, bridges over dicey waters. Second, our savings are too easy to get to. Open enrollment, disenrollment, deadlines, and the donut hole for the upcoming year. The well-to-do don’t necessarily have better personal trainers, though. It’s the personality trait of “conscientiousness” that makes a person both save for retirement and take action to ward off potential health problems. In other words, they take care of business. Put another way, a fatalistic attitude—thinking you have no control over your future—may indeed prove fatal to your health and your finances. Most American workers (75%) believe they will be on the job at or after age 65. That belief conflicts with fact, for only 23% of retired workers EBRI polled this year said that they had stayed on the job until they were 65 or older. Investing even a few hundred dollars a month for several years can add up to significant savings that you can draw upon in retirement to supplement your Social Security and/or pension. Are you eating your retirement savings? Are you overspending on food, literally gobbling down your savings for retirement and other goals? The U.S. Department of Agriculture suggests food budget guidelines at four levels of thriftiness, assuming all meals and snacks are prepared at home. The liberal plan allows $1,100 to $1,200 per month for a family of four. The thrifty plan for a family of four is $550 to $650. The next correction may shock investors who have been lulled into a false sense of security. You need not be among them. It will not be the end of the world or the markets. A correction, in a sense, is a reality check. It presents some good buying opportunities, and helps tame irrational exuberance. You could argue that corrections make the market healthier. In big-picture terms, the typical correction is brief. On average, the markets take 3-4 months to recover from a fall of at least 10%. Focusing on keeping a percentage – “a part” – of your income is more rewarding than focusing on dollar amounts. Saving $4,000 of a $40,000 income, or 10 percent, is a real accomplishment, while saving $4,000 of a $250,000 income is 1.6 percent – a.k.a., absurdly low. What I want you to do is decide how much of your income you would like to keep. Except in dire situations, to not save anything is to confer zero value on yourself and your own future. Enjoy your cold beer or your pink lemonade on the Fourth of July, but rather than dreading your return to work come Wednesday, decide you’ll increase your chances of financial independence by investing more in your future vacation.